Single room designed to meet all your personal needs, equipped with TV, telephone, bathroom, air conditioning, heating and Wi-Fi and window to the courtyard. 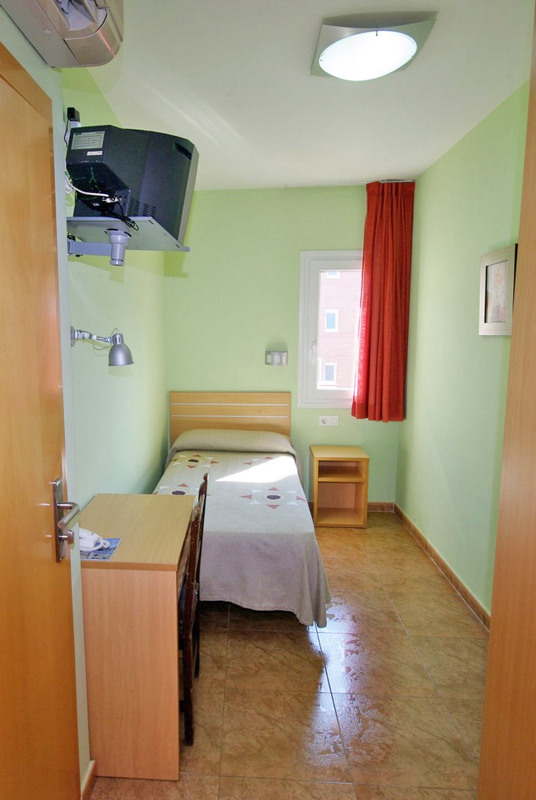 Room price from 41€ / night 10% VAT included. Not included the city tax of € 0.50 per person per night. 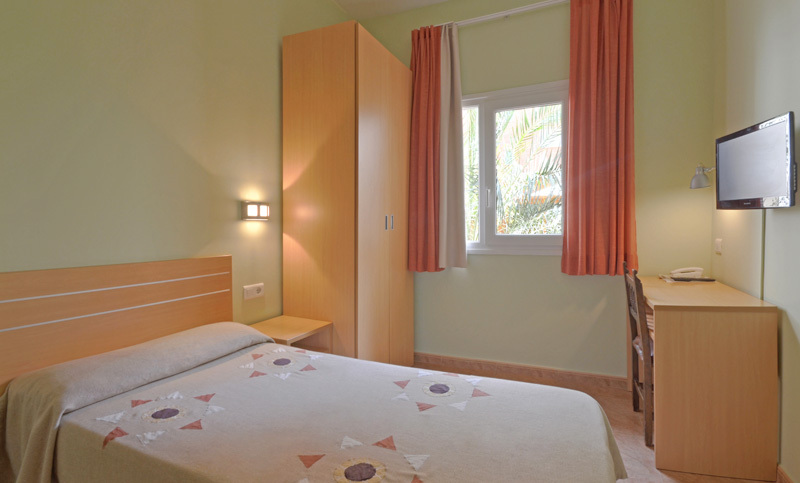 El Camí Inn Hotel in Cambrils is a family hotel of 40 rooms that offers personal treatment. 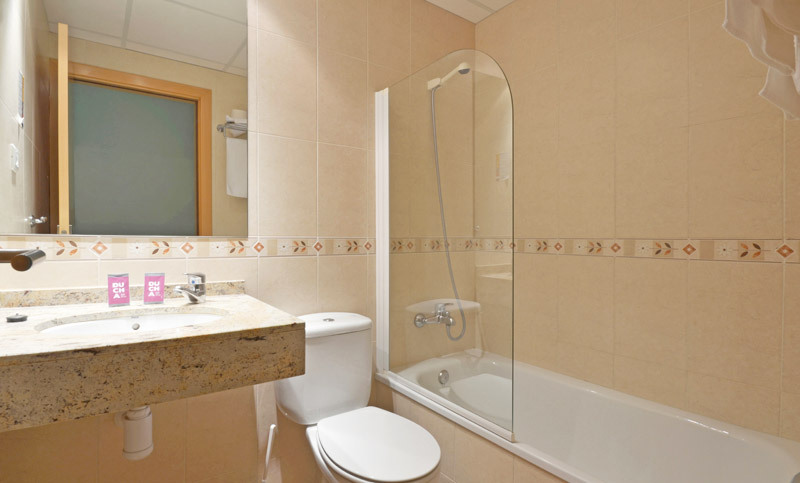 It is located in the old Town of Cambrils, in a peaceful area just a few minutes from Cambrils beaches and it easy to access by any transport.